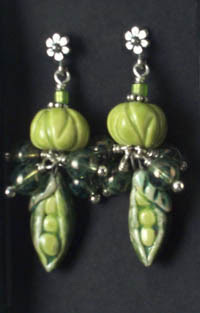 Now, before you get out your dictionary I must say that here at Art Bead Scene, we use a very broad scope when we use the word "bead". 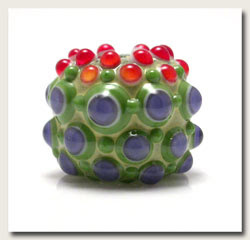 Of course, by definition, a "bead" is a item with a hole to be strung onto string or wire and worn. 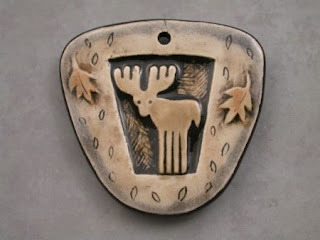 But there are so many beautiful things that are related to "beads" that we like to expand our vision to include buttons, charms, pendants, links, and other components that are intended for making into wearable crafts. We are aware of the literal definitions and prefer to just use the word "bead" for all of it. 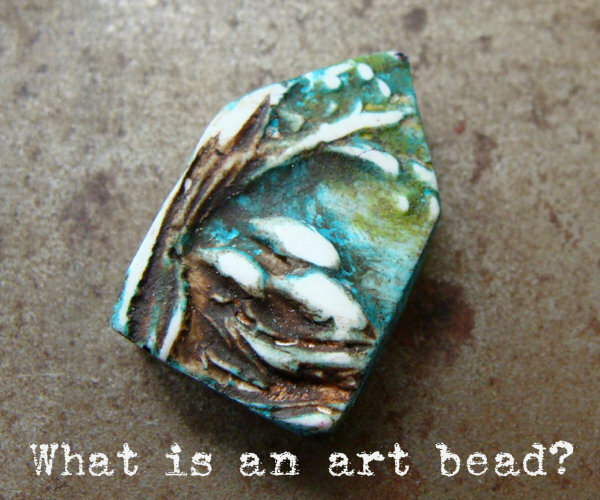 I've been wondering for a while now exactly what an 'art bead' was and thanks so much for making it clear. I took a metal arts class and learned to solder and it open a whole new world. I've created several turquoise inlaid sterling silver pendants and now I know they are and will be considered as 'art beads'. I recently took the complex canes (felted) bead class from Carol Cypher and have absolutely fallen in love with that technique!!! Because the felted caned beads can be strung, used as cabochons and in numerous other ways ... would those also be considered an art bead? 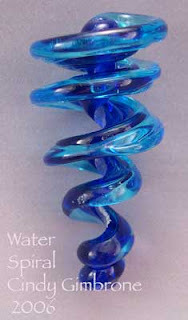 Welcome to The Art Bead Scene!